Animation, 3D, CGi, Cartoon Everyone has a story to tell. Muvizu allows users to create 3D Animated movies. 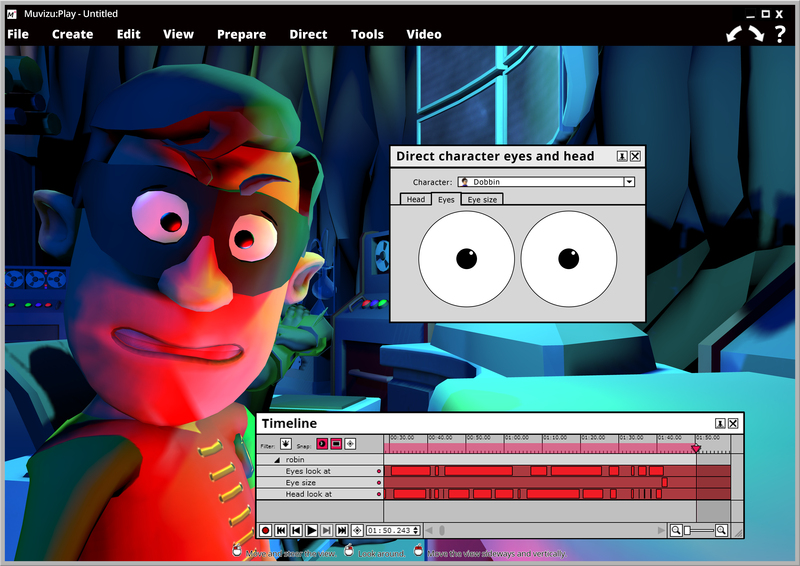 Comprehensive controls and automatic lip synching allow users to create animated movies using pre-built customisable characters, objects, and animations.